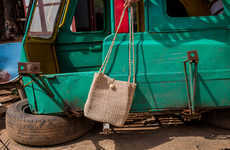 Wasi Clothing boasts handmade South American fashion with an emphasis on Bolivian design. The business was founded by Vanessa Acosta in Los Angeles, California. 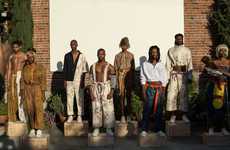 The label is dedicated to providing clothing "for all sizes, for all colors, for all ethnicities, for all genders." 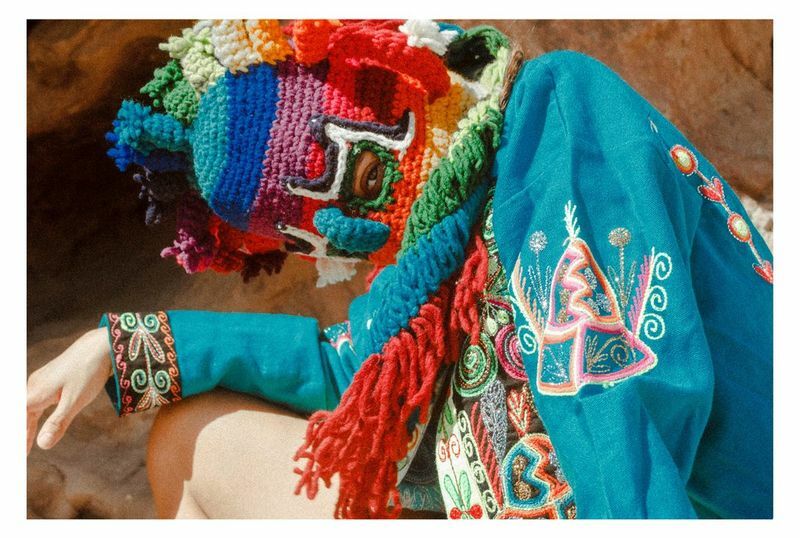 Embracing the exceedingly colorful aesthetic of Bolivian design, Wasi Clothing's offerings are characterized by whimsical silhouettes with largely engaging embellishments and details — from the overwhelming abundance of tassels to tribe-inspired embroidery. 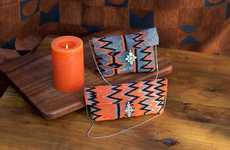 The Bolivian design is definitely strongly represented in Wasi Clothing's collections and the summer-ready offerings successfully communicate the beautiful culture of South America, as well as Vanessa Acosta's roots. What's more, the offered collections are limited due to the nature of production. The textiles are all sourced from South America and are handmade by Vanessa in her studio in Los Angeles.